Auteurs: UDEN, prof. dr. M.H.F. (Rien), PIEPER, prof. dr. J.Z.T. (Jos) & ZONDAG, prof. dr. H.J. (Hessel). 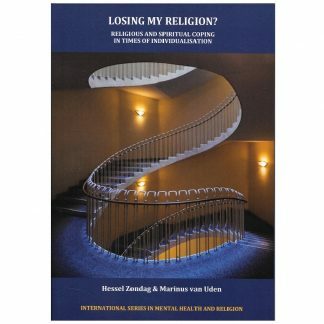 International Series in Mental Health and Religion, Volume 1. 1. Bridges over troubled water. 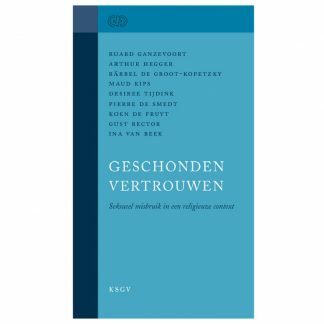 Coping, religious coping and the Receptive Coping Scale. 2. Unchain my heart. 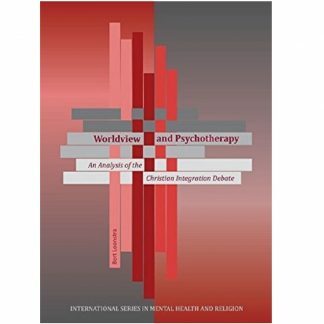 Religious coping and well-being in a forensic psychiatric institution. 3. Whenever God shines his light on me. Religious coping in clinical healthcare institutions. 4. 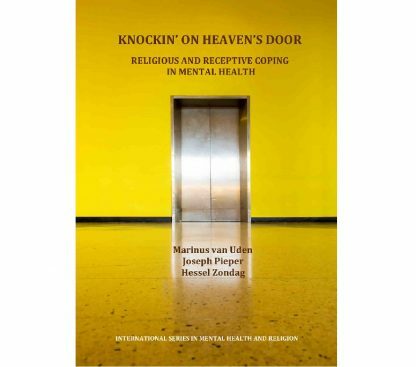 Religious and receptive coping. Importance for the well-being of Christian outpatients and parishioners. 5. 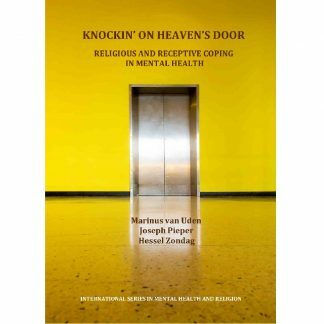 Religious and non-religious coping among cancer patients. 6. Ritual counseling and religious coping processes in cancer patients. 7. 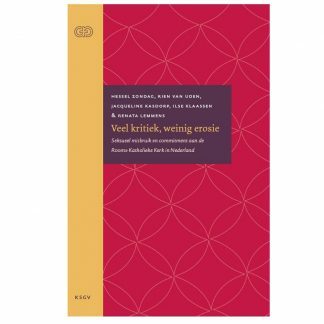 Praying and coping.The relation between varieties of praying and religious coping styles.